Carlton Animal Hospital is committed to providing the maximum quality care for your pets because your animal’s good health and comfort are of the utmost importance to us. We have been proud to serve both exotic pets and also their more common counterparts in the Niagara Region for more than 10 years. 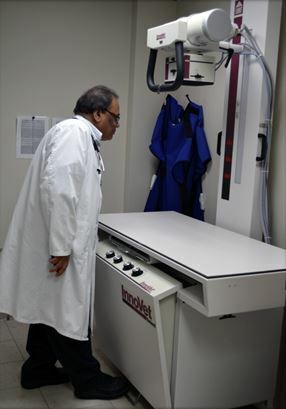 At Carlton Animal Hospital we believe in nothing but the utmost quality and treatment for your pets. We like to think of our patients as family and treat each and every one of them with the kind of gentle love and attention we would give to one of our own. That is why we offer a wide range of medical assessments that not only improves the quality of your pets health, but also well-being. Always remember, your pet is your responsibility. Maintaining your pet’s health will help not only their physical status, but emotional one as well. 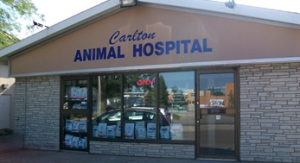 In fact, a veterinarian is here at Carlton Animal Hospital nearly all the time, in case you face an emergency. Our weekday hours extend until 9PM. We also offer Saturday hours, and Sunday appointments are available by request. Yes, we provide emergency services! At Carlton Animal Hospital, we even make house calls. If you live in the Niagara Region, you can count on our mobile services when you’re worried about your pet.